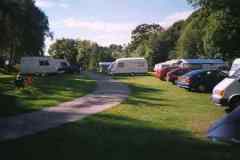 Brynawelon Caravan Park - Brynawelon is a small, select and tranquil touring caravan and camping park. 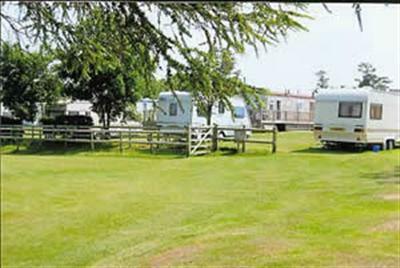 This 4 star graded site is situated just outside the village of Sarnau and just two miles from the beautiful West Wales coastline and sandy beaches, many of which are dog friendly. 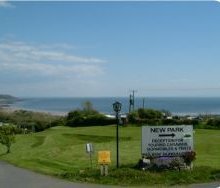 Newpark Holiday Park - Newpark Holiday Park with outstanding views of the Gower peninsula, once visited the beauty will astound you, and you will come back again and again. 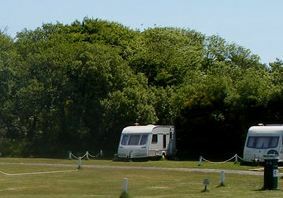 Hasguard Cross Caravan Park - Set in four and a quarter acres of level grassland, tastefully screened by trees and shrubs the park has views overlooking Milford Haven to the South and over St. Brides Bay to the North. St. Davids Park - St. David's Park is just 15 minutes drive from the mainland, but a million miles away from the daily grind of city life. 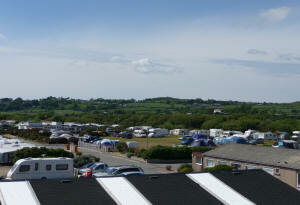 Set in an idyllic location within an Area of Outstanding Natural Beauty, boasting its own private beach with stunning views of the coastline and Red Wharf Bay, St David�s Park is indeed a unique and special place. 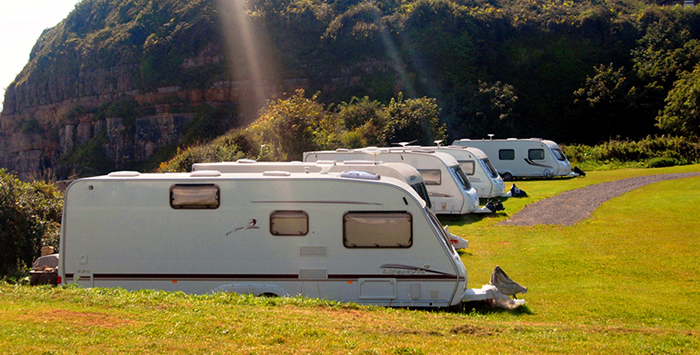 Islawrffordd Caravan Park - Situated at the southern end of the magnificent Snowdonia National Park coastline in the village of Talybont, Islawrffordd offers 201 holiday home bases, 75 fully serviced hard standing touring caravan/motorhome plots and 30 camping pitches all benefitting from the very best facilities, including a heated indoor swimming pool/sauna/Jacuzzi & tanning suite. Abererch Sands Holiday Centre - Imagine your own four mile private sandy beach with a sparkling sea warmed by the gulf stream. Safe bathing, water-ski-ing, boating or just splashing around. Coves and sandy beaches abound in this part of the lovely LLEYN PENINSULA.